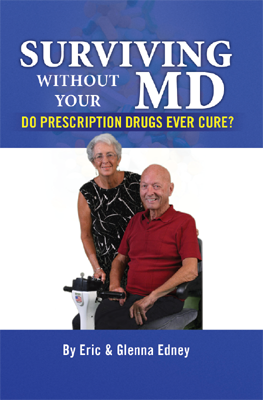 Living a longer and better life! You may order either or both books from almost any book store or the publisher, Xlibris, but I'm offering you a better deal. Simply mail cash, check or money order to the following address and specify the number of books. 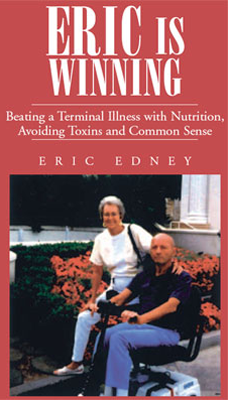 Be sure to specify which book "Eric Is Winning", "Surviving Without Your MD", or both. The prices below include shipping and handling. Copyright © 2013 Eric Is Winning. All rights reserved.